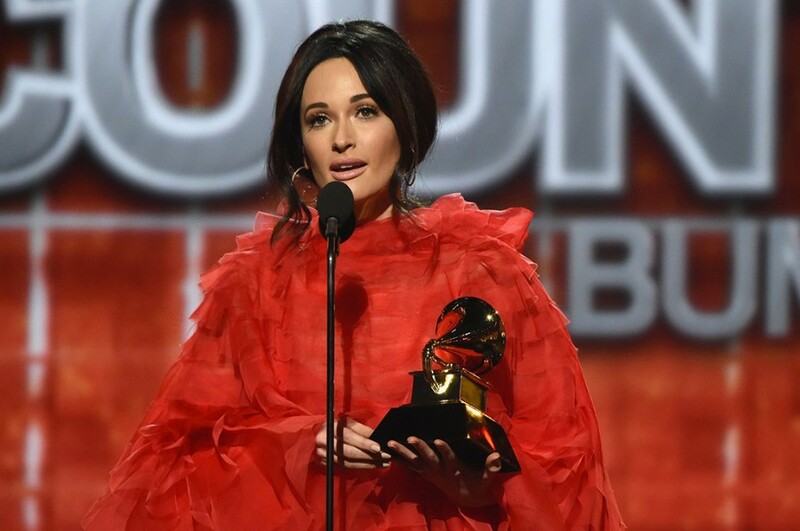 American country music singer-songwriter Kacey Musgraves won Album of the Year, Best Country Album with “Golden Hour”, Best Country Solo Performance with “Butterflies” and Best Country Song with “Space Cowboy” at The 61st Grammy Awards on February 10, 2019. She has dropped a new music video for “Rainbow” from Grammy Awards winning album “Golden Hour”. It was written by Shane McAnally, Natalie Hemby and Kacey Musgraves. Also, she performed the song at Grammy Awards. The video focuses on several people trying to navigate their way through different struggles.